Microsoft will announce another major round of layoffs shortly, reports the New York Times. The world's biggest software company revealed plans to let 18,000 employees go last year but today's news concerns an additional portion of its workforce. 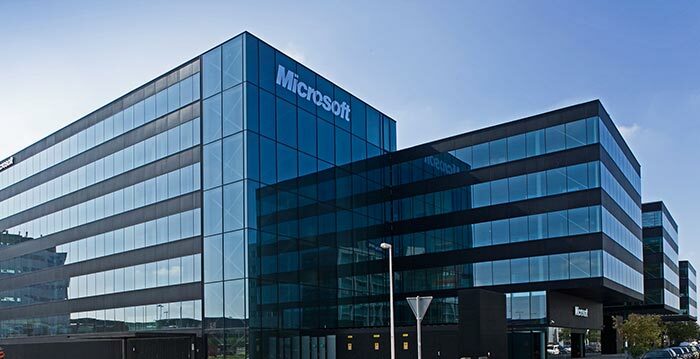 The most recent figures tally Microsoft's worldwide workforce at a total of 118,000 people. Anonymous insider sources, speaking to the NYT, said that the newly planned job cuts will notably affect "Microsoft's hardware group… including the struggling smartphone business that it acquired from Nokia last year". It is pointed out that Microsoft's smartphone platform hasn't got any better grip on the market over the months in Microsoft's control. However with Windows 10's launch just days away, the platform will be getting a new chance to grab more of the important mobile devices market. CEO Satya Nadella hasn't shied away from tough choices and recent evidence of this came in the spinning off of its display ad business tool and its mapping unit to Uber a little over a week ago. Also notable was the departure from Microsoft of ex-Nokia boss Stephen Elop in a high level management reshuffle last month. 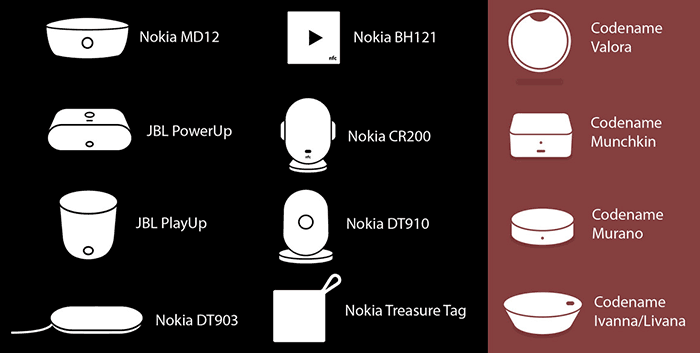 While the world waits for concrete news of Microsoft's newest Lumia flagships – which would reasonably be expected to turn up with Windows 10 mobile – some 'insider' information has leaked out detailing new mobile accessories from the firm. Is that little black rectangle a Munchkin? There is a treasure tag, Bluetooth speaker and Miracast screen-sharing device said to be waiting in the wings but the most interesting new accessory looks to be the 'Munchkin' Continuum dock. 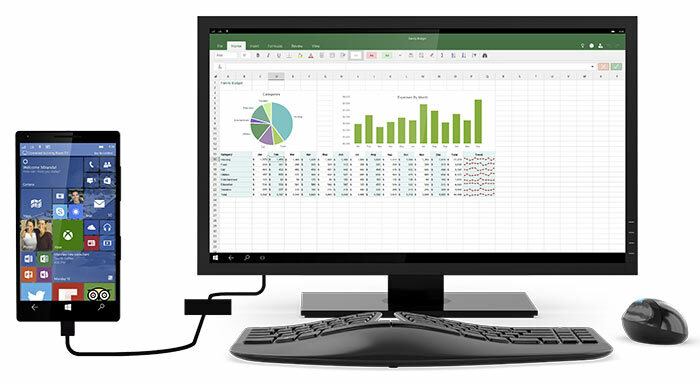 Windows Central confirms that Munchkin will be a dock that harnesses Microsoft's Continuum for phones functionality, as we first saw demonstrated back in April. "The phone connects to the hub, which then outputs to a display with an optional keyboard and mouse. The result is your Windows Phone now acts like a full-fledged computer with Universal Windows Apps," explains the Windows-centric site. Joe Belfiore concedes defeat, puts Windows Mobile on life support and switches to Android. "They will not look like phones that are there today," says Satya Nadella in an interview. Becoming a technology leader rather than me-too mobile maker will provide dividends. To be fair they brought in 25,000 (iirc)staff from Nokia when it was purchased. It doesn't take a genius to realise that at some point there would be a cull of staff where they are not needed or have too many. The refining of the way microsoft works is likely a cause too, they don't need the same staff as before because their approach is changing. Also in design terms it doesn't take thousands of people to design the amount of hardware products that MS sell, software might be different but hardware will be better served by a small ‘core design team’ than a sprawling mass of people.